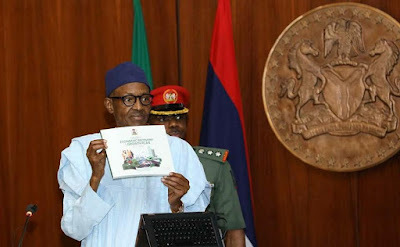 Photos: President Buhari launches the Economic Recovery and Growth Plan – Royal Times of Nigeria. President Buhari today launched the Economic Recovery and Growth Plan (ERGP) 2017-2020. 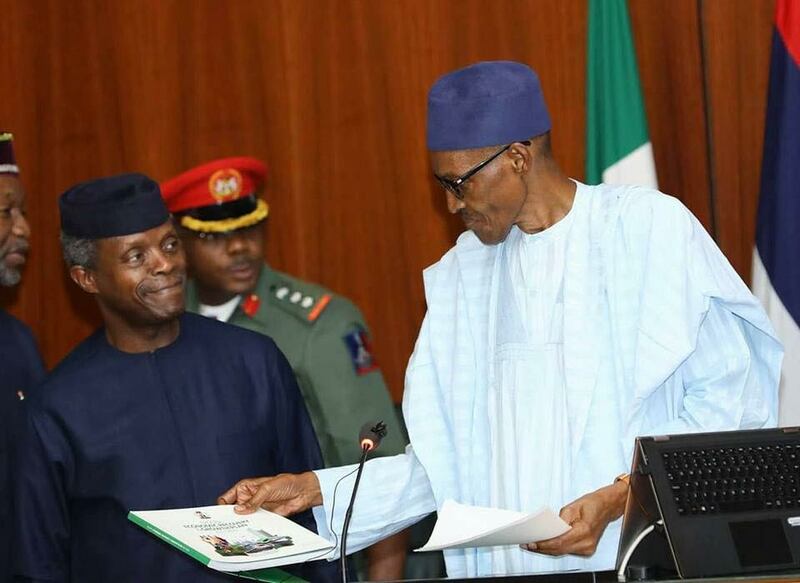 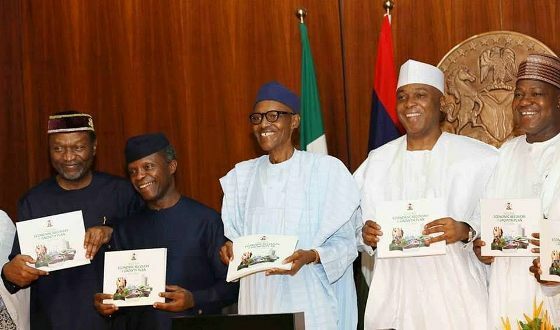 According to the presidency, the Economic recovery plan would help in the furtherance of the current administration’s drive to sustain and build on the successes so far recorded in tackling corruption, improving security and re-revamping the economy. 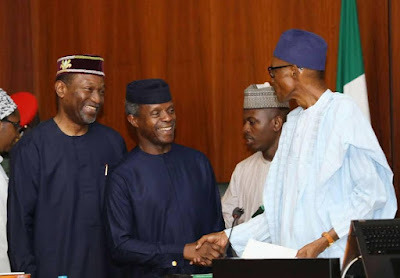 The launch which took place in the Council Chambers of the Presidential Villa, Abuja, had in attendance Vice President Yemi Osinbajo, Senate President Bukola Saraki, Speaker of the House of Representatives Yakubu Dogara and other government functionaries.